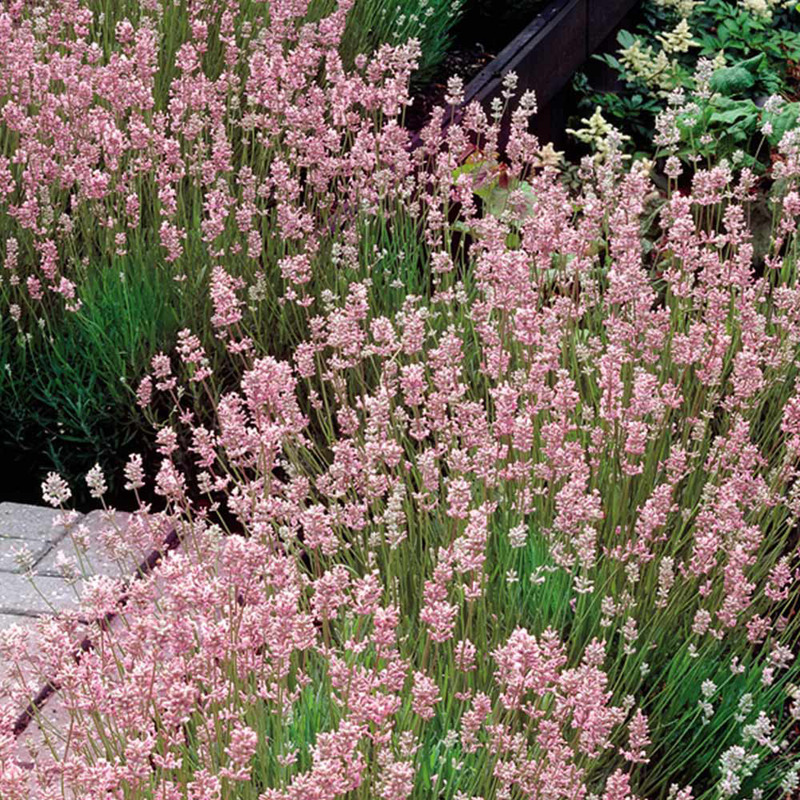 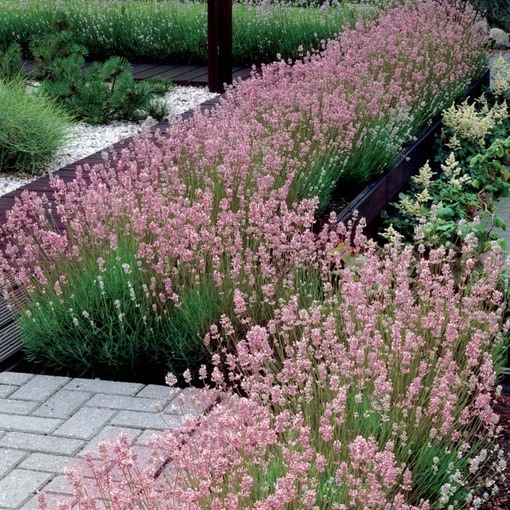 A twist on the traditional lilac evergreen Lavender varieties, Rosea produces beautiful pale pink flower heads aswell as the instantly recognisable Lavender fragrance. 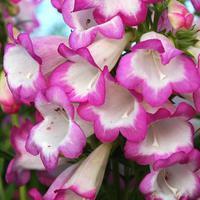 Ideal for planting in rows as illustrated or in pots around the patio and garden. Lavender Rosea grows to amature height of 60cm. 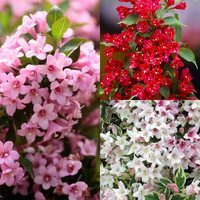 UK grown 3cm plug plants supplied. 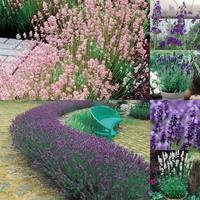 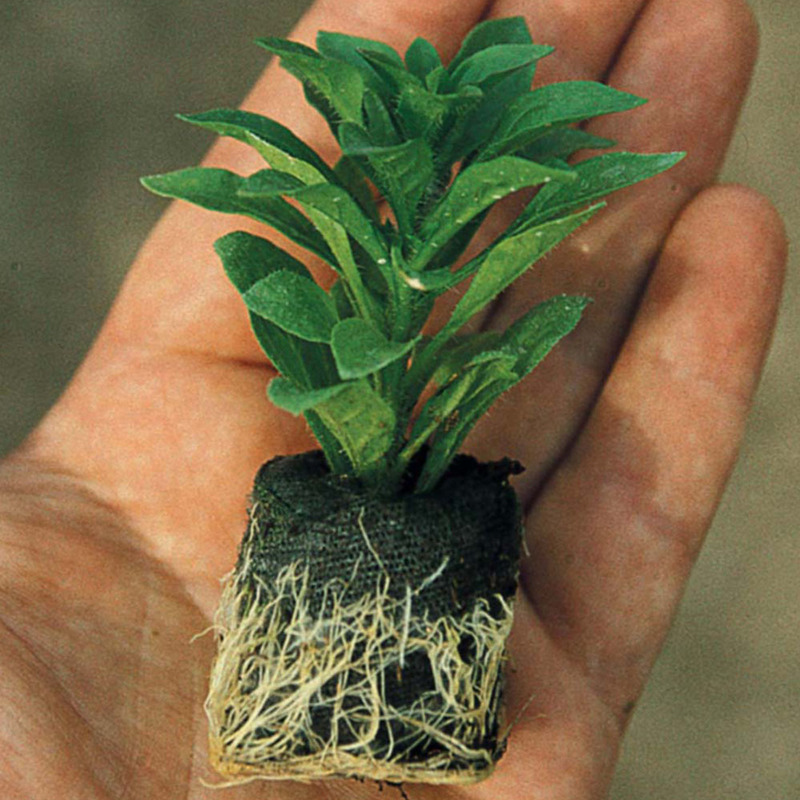 Lavender can tolerate most types of soil, providing that it is relatively fertile and well drained. 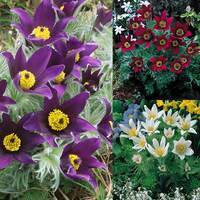 Locate in a sunny place to get the best of them, and are suitable for pots, borders or even rockeries. . Carefully trim back in April. 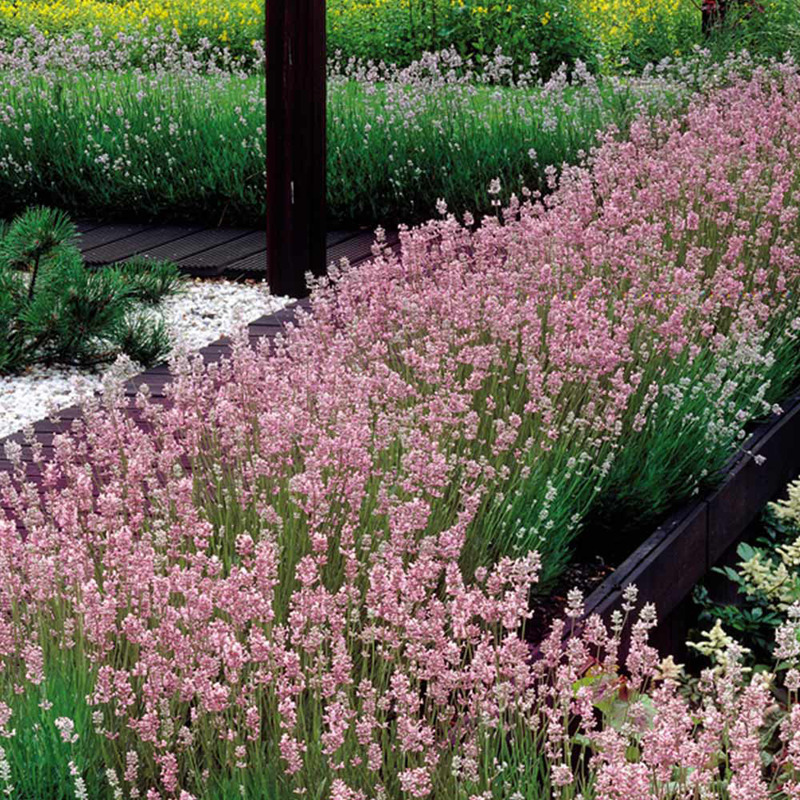 Flowers can be dried for potpourri.